A malar fracture is a type of facial fracture that can result from a car accident, although it is a relatively uncommon injury. The fracture can vary in severity and size. The person can either suffer a fracture of one of the bones, or all of them depending on the severity of the injury. In this post, our St. Louis car accident lawyer will discuss malar fractures resulting from car accidents. How do malar fractures occur? Malar fractures can result from a direct blow to the cheek area. It can occur in car accidents as well, especially when a car t-bones the driver’s side and the driver ends up smashing his/her cheek on the window. This can result in a serious malar fracture. Non-Displaced fractures: This type of fracture can still involve multiple broken bones. However, none of the broken bones are displaced from its original position. Angulated or Comminuted fractures: In case of these fractures, the bones get displaced from their original position. The fracture is termed comminuted if the bones are protruding through the skin. These fractures often require surgical treatment to bring the bones back to their original position. Surgical hardware such as screws and plates is used to hold the fragments in place. There are various complications that can develop from a malar fracture. Among the most common compilations is trismus, which refers to difficulty moving the jaw. The patient may also experience symptoms such as trouble seeing, double vision, and trouble moving eyes in case orbital wall is injured. A person who suffers a malar fracture can also suffer damage to other structures in the area. Some of the areas that may be affected include facial nerve, temporomandibular joint, ocular muscles and trigeminal nerves. If it is determined that other bones or muscles are also damaged, surgery may be required to treat them. Depending on the severity of the car accident, the victim may suffer other fractures as well in addition to the malar fracture. These include basilar skull fracture, mandibular fracture, and orbital blowout fracture. Depending on the severity, a malar fracture can heal with or without surgery. If the patient needs surgery, the screws and plates will often remain in place for life, and the person could have some facial deformities depending on how successful the doctors were in putting the broken bones together. If there is any nerve damage, sensory or motor function may be lost permanently. 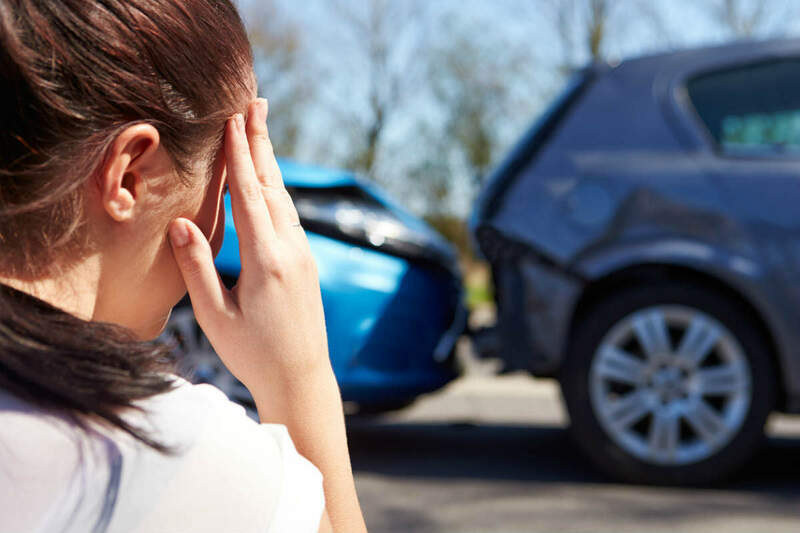 If you have sustained a malar fracture in a St. Louis car crash caused by another driver’s negligence, you should contact a qualified St. Louis car crash lawyer to initiate the claim process. Call (314) 361-4242 today for a free case evaluation.